Once the Lansford stomps into your life, your style will never be the same. 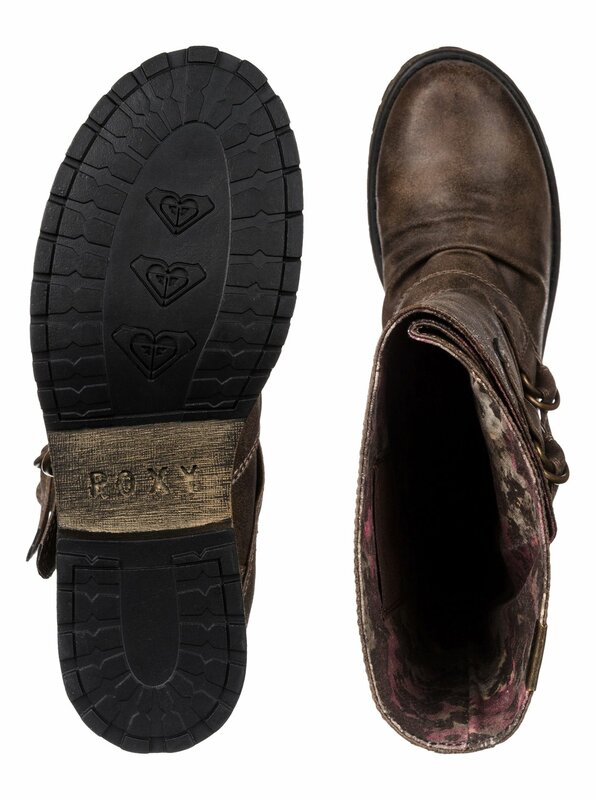 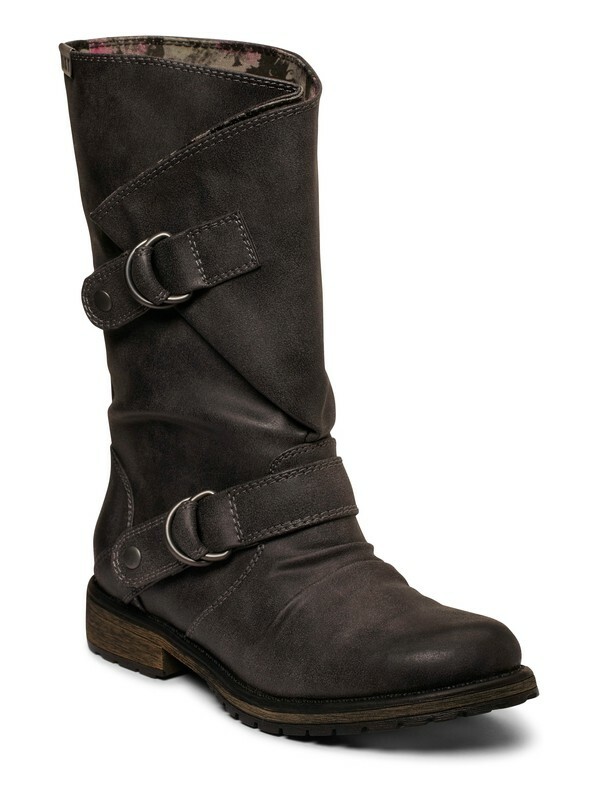 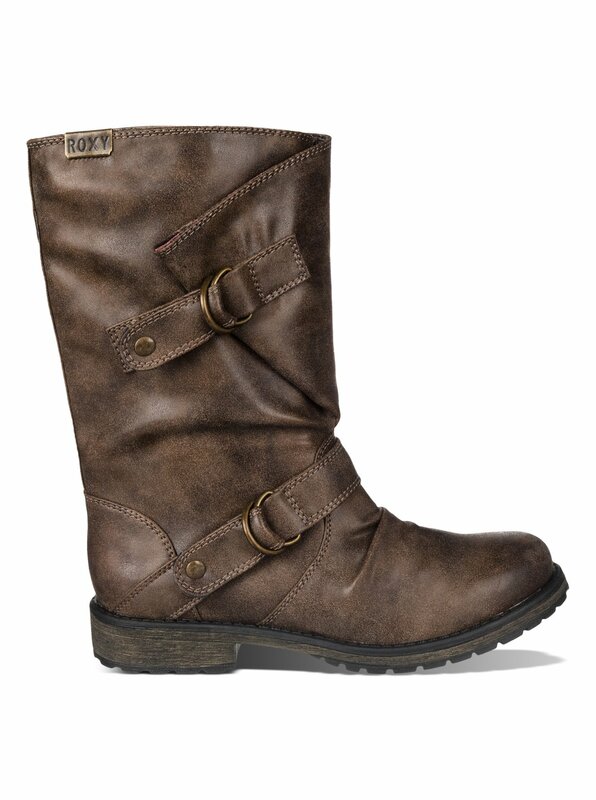 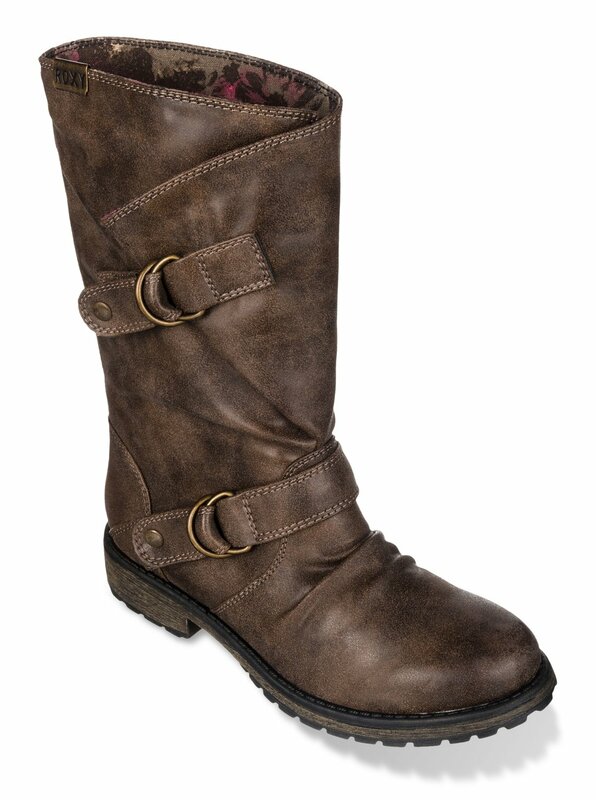 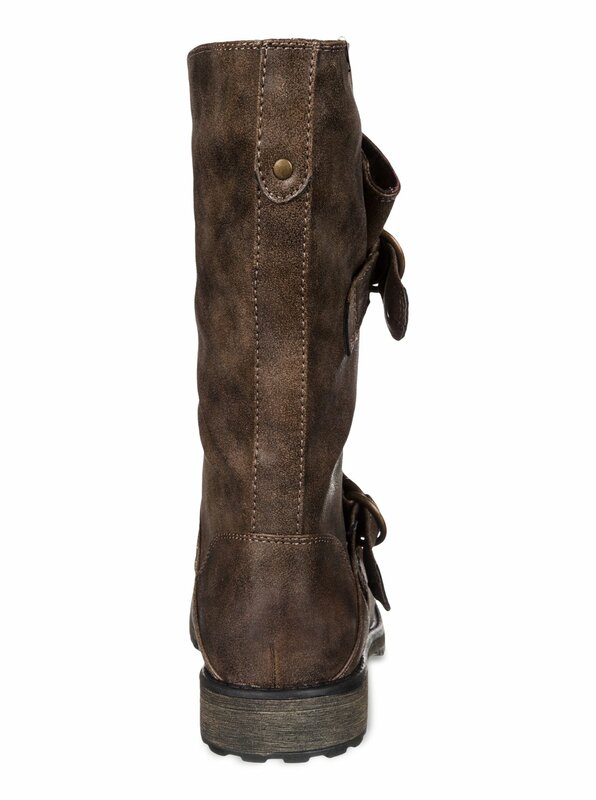 Tall and towering, this western-moto boot revs up any look with double buckles and adjustable tabs, a fold-down cuff, and a metal Roxy logo badge. 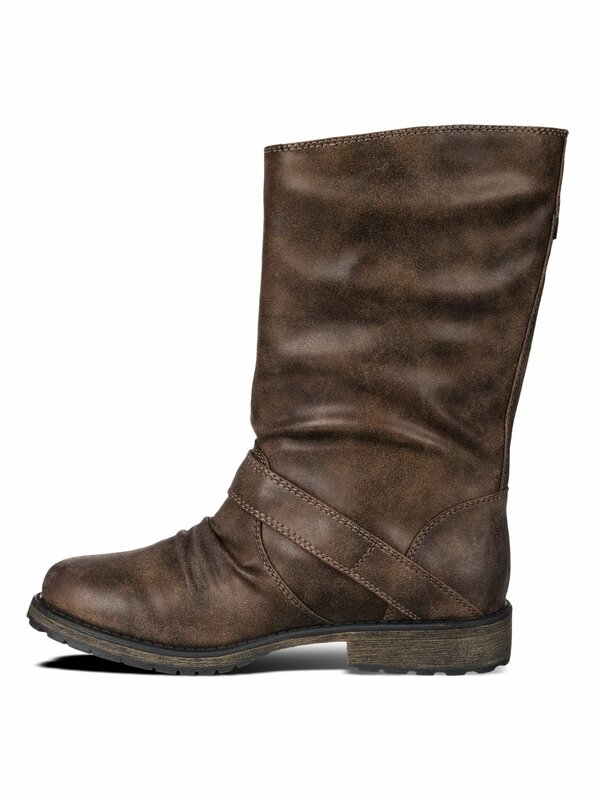 Includes a padded insole and a flexible TPR bottom unit for comfort.